Suitable for 0 to 9 months. Style may vary from picture shown. Your child must be adult supervised at all times. Available only as part of a main product or minimum €20 order may apply. Playmat / gym. Style may vary from picture shown. Your child must be supervised at all times. 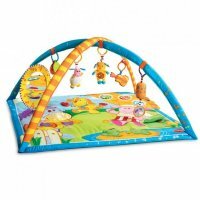 Play Pen suitable for 3 months to 2 years. 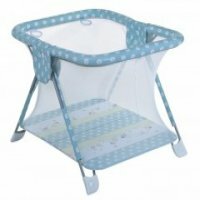 Keeping your baby safe while they play. Please note that style may vary from picture shown. Please note that babies and small children must always be supervised. 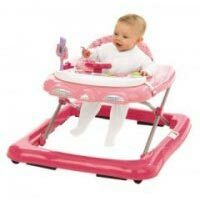 Baby Walker, suitable for 3 to 12 months for babies not yet able to walk. Our walkers run on 8 wheels for maximum stability. Please note that style may vary from picture shown. 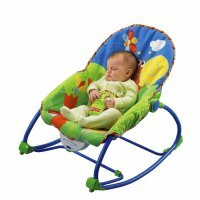 Please remember that your child must be adult supervised at all times while using their baby walker.